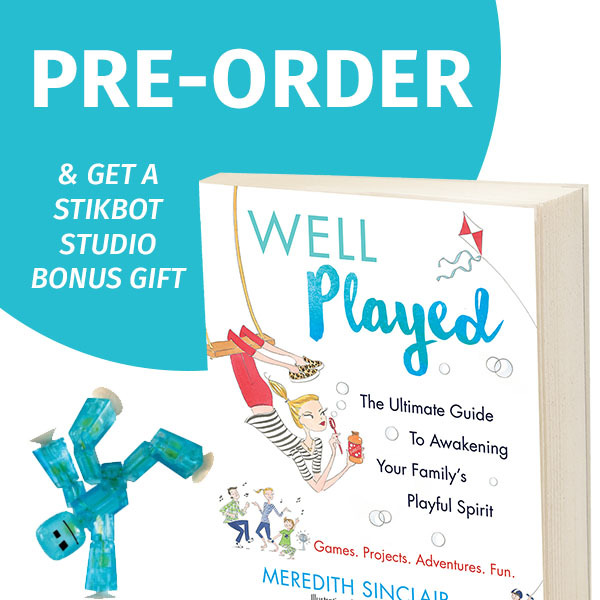 Meredith Plays: Special Pre-Order Gift with My Book, "Well Played"
Special Pre-Order Gift with My Book, "Well Played"
Well Played is now available for pre-order! As a special THANKS for being on this crazy ride with me, if you pre-order your book, you'll also receive a Stikbot Studio as bonus gift when your book ships on June 7! CLICK HERE to pre-order my book and receive a Stikbot Studio as well! Thanks for the article.It is short but i like it.